Shopping : Selection of Shopping ideas of the most prestigious brands. The Milliardaire offers you a selection of Shopping ideas of the most prestigious brands. The Milliardaire suggests you a selection of The Must Have for Her and for Him. For your pleasure, The Milliardaire only selects unique and stunning products. The Shopping category includes handbags (Bentley, Louis Vuitton…), perfumes, jewels (Damiani, Cartier, Roberto Coin…. ), and some accessories that would, for sure, fulfil your Shopping desires. The Milliardaire offers you the most brilliant Shopping ideas…To complete your reading, we suggest you to carry on with the Watches category of The Milliardaire online luxury Magazine. 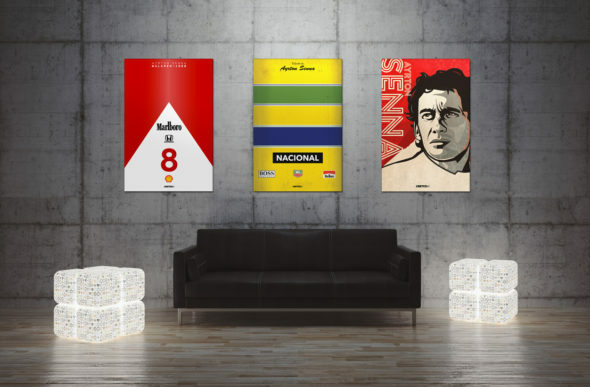 Motorsport enthusiasts will be thrilled… United61 offers custom-designed posters and canvases to highlight drivers, vehicles, and the most renown tracks in the history of motorsport. Discover these incredible works in this article. 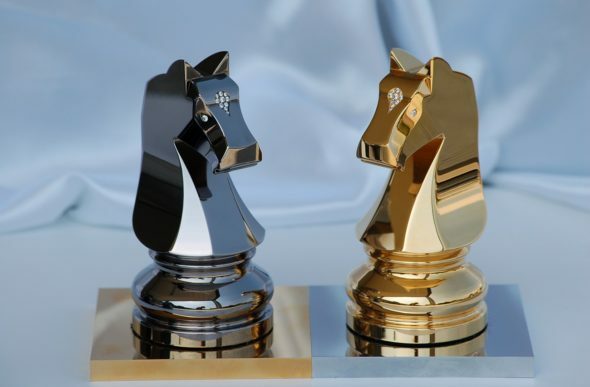 Sensational, inimitable, majestic are adjectives that could easily describe the goldsmith work of the family company FUMEX which, wishing to bring an artistic dimension to its know-how, decided in 2009 to make the chessboard a real luxury jewel. 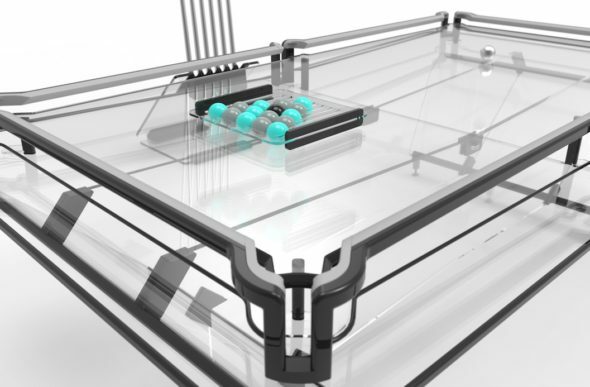 Elite X1 Everest: a full glass pool table that will surprise all your friends! If your home is large enough, your playroom success will be granted thanks to Elite Innovations and its total originals pool tables. The one we’ve chosen for you is called X1 and we are sure that it will surprise you as well. Some people would buy a car for the same amount of money, but they are not the kind of elite Williamson Goods is coveting. Specializing in luxury sports goods, the company wishes to interest rich owners who are not afraid to transform sport in a new art, buying one of the Python Wheelmen Bicycle for example. 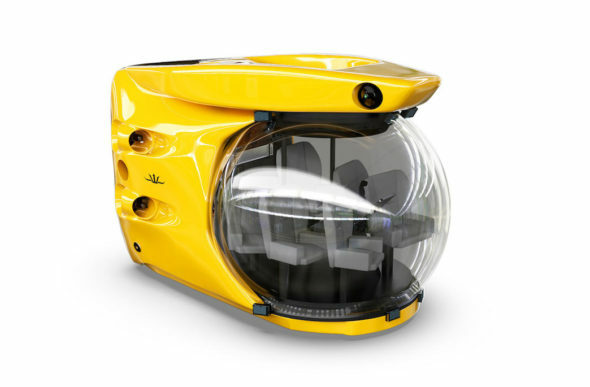 Submersible vessels are more and more prized as they represent the perfect alternative to diving. Aboard these vessels you can explore and observe marine life with your close relatives of all ages for hours and as close as possible to marine species. There are plenty of advantages that you can explore with Triton 1000/7. Find a spacious villa, but also sophisticated which style only equals elegance, seems to be impossible. But Villa Pozuelo Madrid seems to answer all these criteria, adding a touch of entertainment and a great quantity of intimacy.